New transportation boards in Oakland note the availability of buses, ride sharing vehicles and bikes, as well as shuttles, in real-time. The 42 to 50-inch screens will display information such as when the next bus is coming, how far away the nearest Uber is and how many bikes are waiting at the nearest Healthy Ride station. The screens will also display information from Lyft and Zipcar, as well as Pitt and UPMC shuttles. Pitt is paying for the screens and a one-year subscription to a service known as TransitScreens. Oakland Business Improvement District Spokesman Jonathan Winkler said the technology is a perfect fit for Oakland. The technology was developed by a Washington D.C.-based company and is in use in 33 cities around the world. A mobile version is in the works. Two Pitt researchers, Alexandros Labrinidis and Kostas Pelechrinis, will measure the impact the screens have on local businesses. University officials have said they’re willing to pay for screens and the $3,000 annual subscription fee for additional sites but did not set a number. Winkler said it is unclear what will happen after the first year of funding. 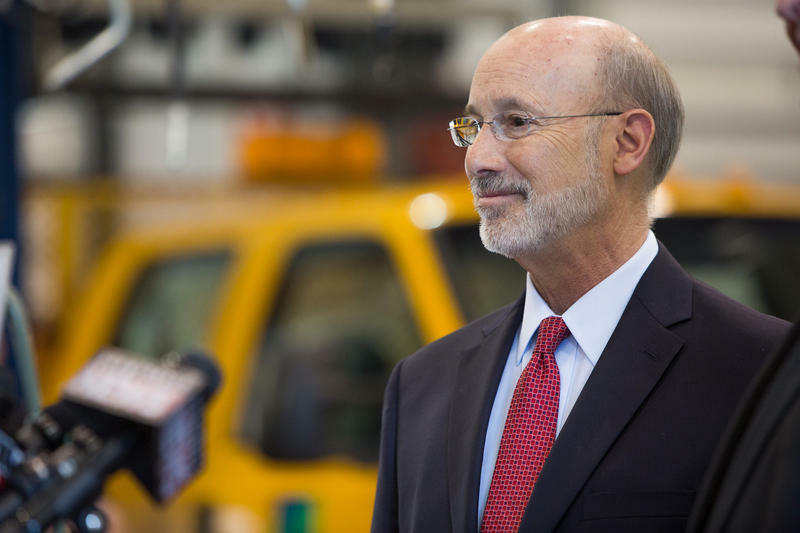 One of the more contentious parts of Governor Tom Wolf’s budget proposal is a bid to raise Pennsylvania’s minimum wage to $12 an hour. It’s currently $7.25—the lowest the federal government allows. 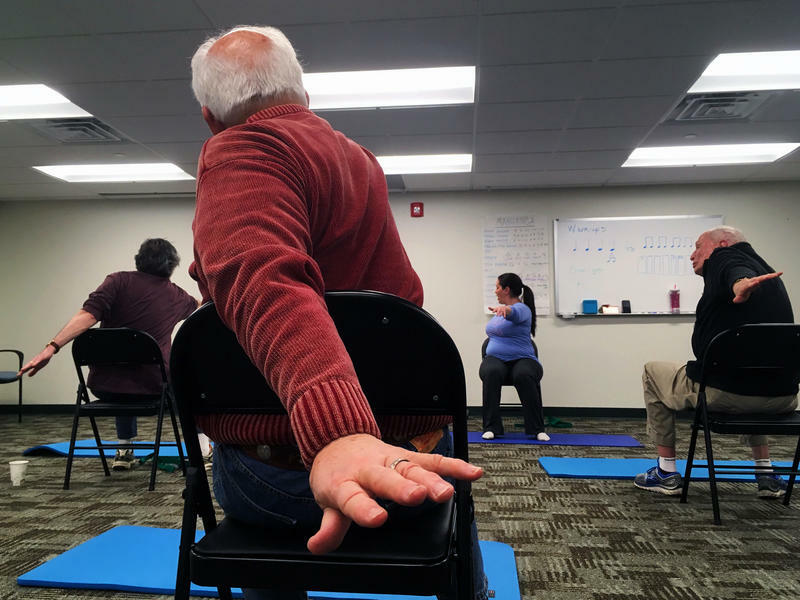 A visit to the Brain Exercise and Training Program at the University of Pittsburgh. Jennie Dorris’s four music students each stood, mallets in hand, behind a marimba, which looks a little like a xylophone. They were getting one last look at the original melody they wrote before Dorris erased it from the dry erase board and they had to play it from memory. 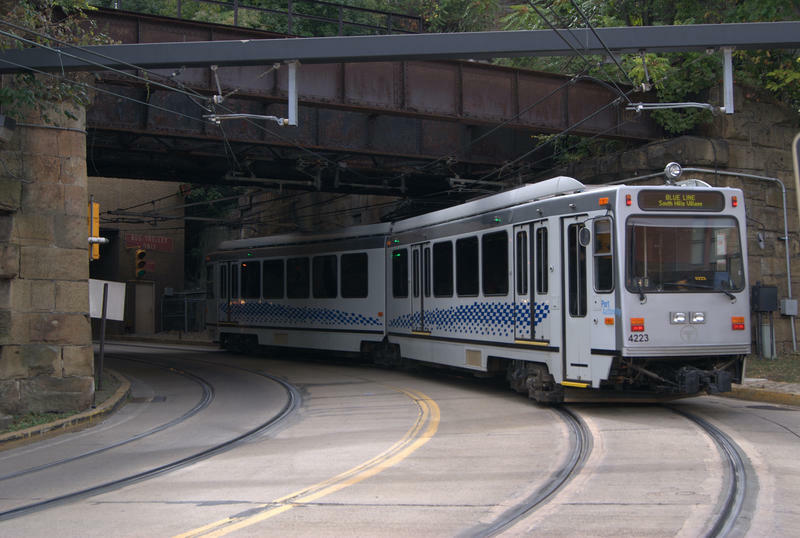 Pittsburgh's light rail commuters will soon be able to surf the web while they wait for a ride. The Port Authority of Allegheny County announced Friday that Comcast will install Wi-Fi hotspots at seven of the city's T-stations.